Fiber optic patch cord and pigtail can connect with different types of connectors such as ST, FC, SC, LC or MU. 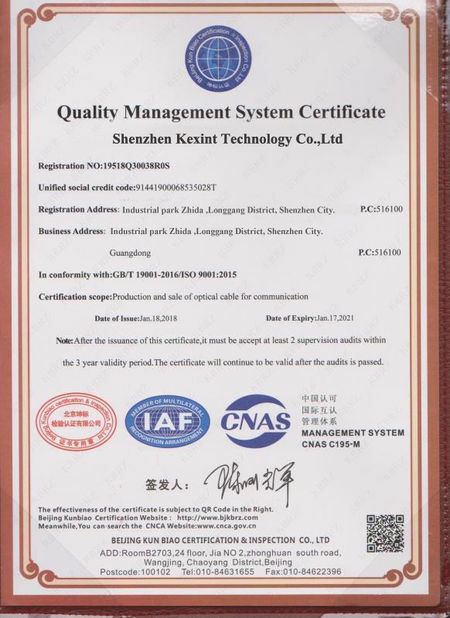 With the high-quality ceramic ferrule, it has good conformity and low Insertion Loss. 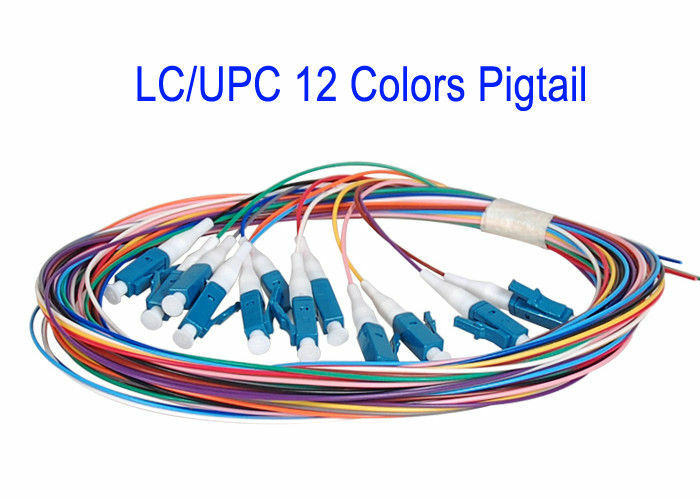 And it is widely used in the Telecommunication Networks, Data Transmission, Test Equipment and the LAN of CATV etc. 1.G652D fibre Mode Field Diameter is 10.4µm @1550nm. 2.G652D fibres provide marginally lower loss transmission, which is better in facilitating long distance communication links (up to and greater than 100km). 3.Shortcoming, G652D fibres have limited bend resistance. G657A2 fibres are used in advanced access cable network installation, where higher bend resistance is required for smaller cable jointing pits and also allows for cable and hardware miniaturisation. 1.G657A2 fibres are fully compatible with G652D fibres. 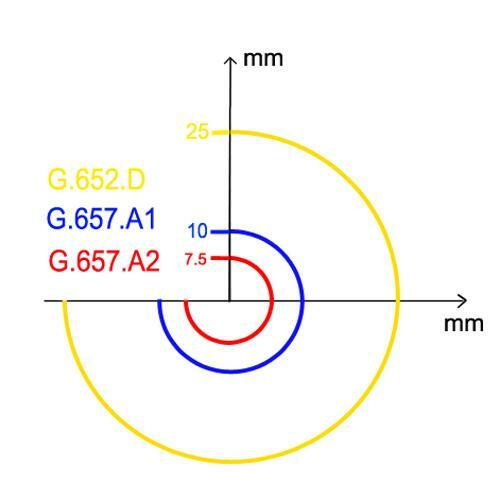 The G657A2 fibre Mode Field Diameter is 9.8µm@1550nm. 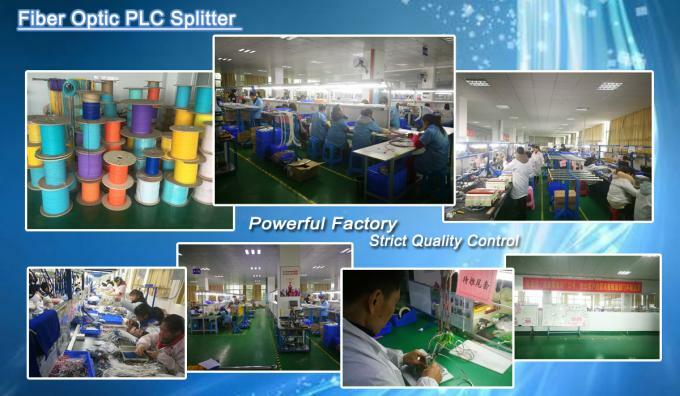 Splice losses are slightly higher when splicing the two different fibres together. 2.G657A2 fibre have greater resistance to bending (macrobend) losses (see figure below), and facilitating low cost deployment techniques. Figure: Relevant Bending radii for G652 and G657 fibres.Fibre Bending Radii Vs Attenuation Increase at 1310nm. Therefore, G657A2 optical fibre in patch cords, provide an improved bend radius and flexibility, which may allow for better cable management and routing in congested areas. The improved bend radius, may also allow for increased density in high density patching fields. G657A2 optical fibre is becoming very popular in Data Centre and Enterprise network deployments.